I bought it for the drainage of underground pit. 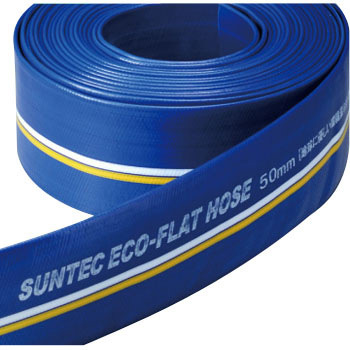 Although it is slightly harder than the hose you are using, it is used without problems. This review is about item#05683143.